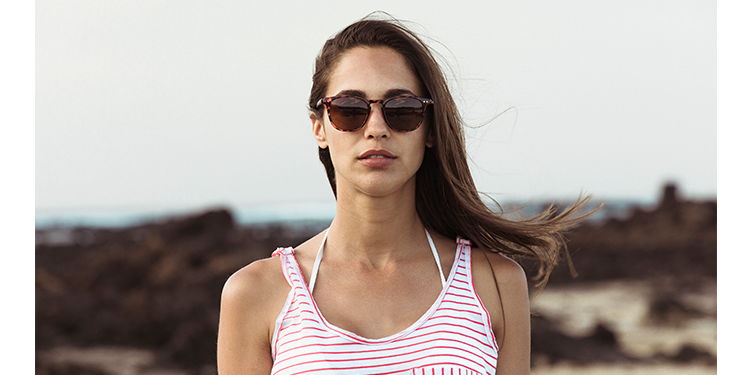 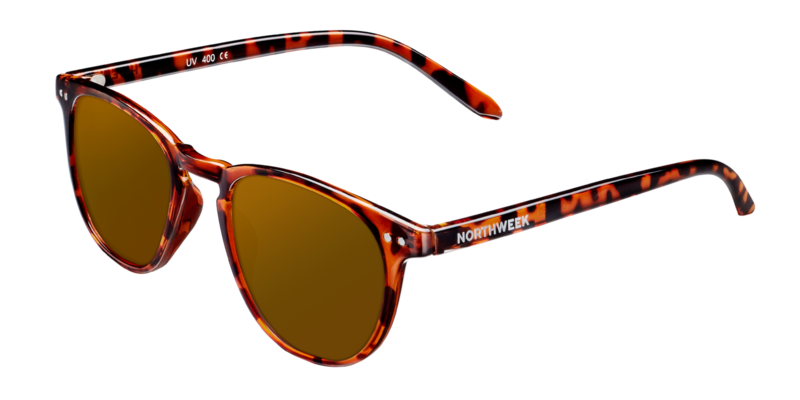 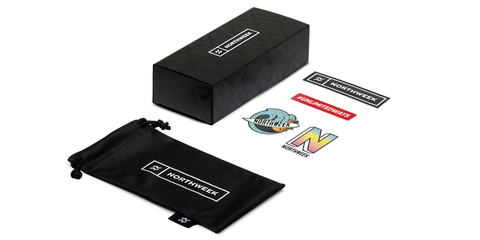 Trendy is the best adjective to describe this new collection of Northweek sunglasses. 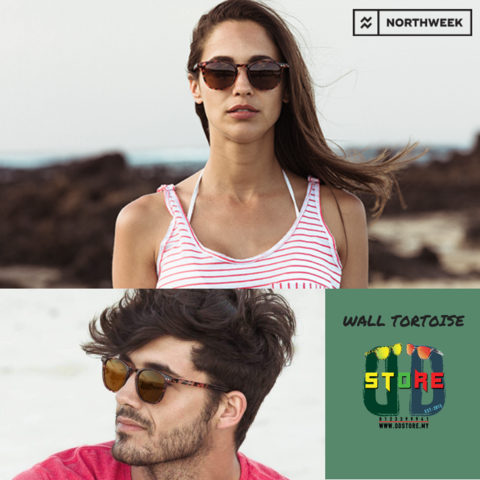 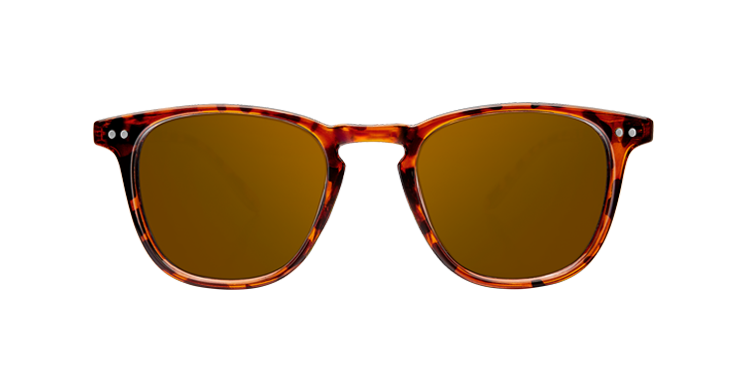 The Tortoise, in particular, combines the latest trends and high-quality materials, resulting in a lightweight, ergonomic model that will be an authentic statement of style wherever you are. 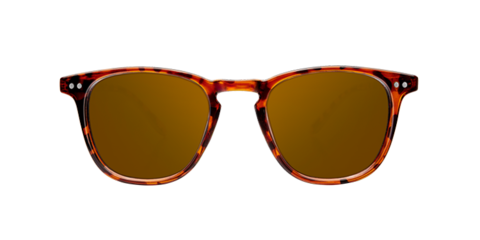 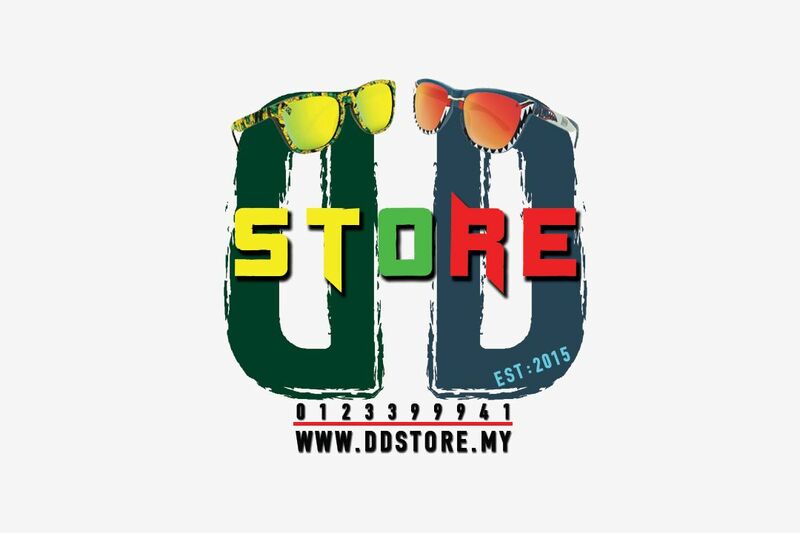 Polarized amber lens featuring UV400 protection.